With up to 37,000 shops specialicing in a wide range of goods, the Ariaria International Market has become valued for its versatility in leather works and clothes making, and according to experts deserved improved infrastructure. It was however not for long when the Rural Electrification Agency (REA) set up its Energising Economies Initiative (EEI) to bring succour to the traders. The REA identified and took up Ariaria as a potential beneficiary in the programme which was planned to within one year provide electricity to over 80,000 shops; empower over 340,000 micro, small and medium enterprises as well as create over 2,500 jobs through the first 16 economic clusters chosen. “To date, almost 10,000 shops have been electrified as part of the Energising Economies Initiative within Ariaira Market in Abia, Sabon Gari Market in Kano, Sura Market complex and Iponri market in Lagos, Isikan market in Ondo. “It is therefore very clear that, this administration is committed to ensuring that Nigerian businesses are given the ability to thrive and thus boost economic activity in a conducive and healthy environment,” Ogunbiyi, stated during the Ariaria commissioning. Even though there was an outcry against REA’s decision to step into Ariaria and provide electricity to the market, while a legal battle between Geometric and the Enugu Disco continued, the agency and the Nigerian Electricity Regulatory Commission (NERC) felt it was right and in public interest to carve out again and allow Ariaria Market Energy Solutions Limited (AMES) – a privately-funded special purpose vehicle (SPV), to set up a 9.5MW power system for the sole purpose of solving the electricity problems of the huge market. Inagurated the system which according to REA already has 4,000 out of the market’s 37,000 shops connected to clean, affordable and stable electricity generated from it. The other shops, the agency said would subsequently be connected to the power system one after the other, until they are all connected in 2019. 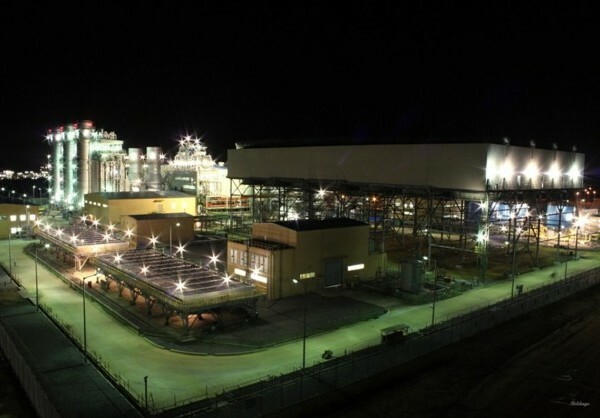 It said the Ariaria power system consisted of a gas-fired power plant; an extensive distribution network; and robust metering systems for each shop, adding that 15,000 SMEs in the first 4000 shops connected now run their operations with affordable and constant power from the system. According to the REA, 250 direct jobs and 370 indirect jobs have already been created in the market by the 4,000 connected shops. “Reliable power supply is critical to ease of doing business. We are heading towards moving our economy further.